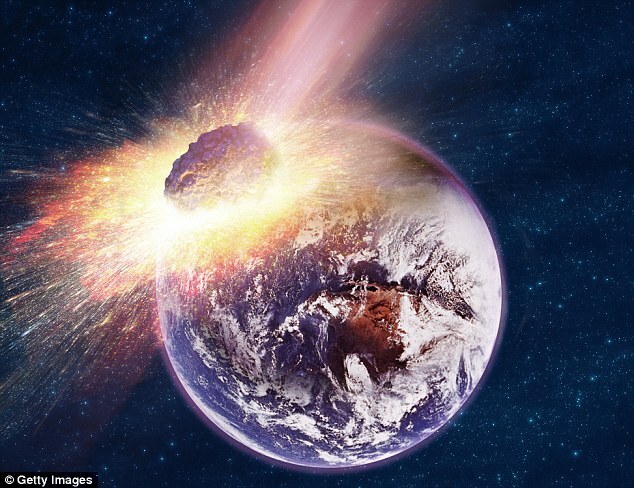 A threat is always there for earth that it might be hit by an asteroid and results in a big destruction. An astrophysicist from UK, warns the world about this. Lord Martin Rees, UK Astronomer Royal, said: “humans are vulnerable to impacts from outside”. He suggested that government should invest more in defense system. His idea basically revolves around the two key points a better detection system, and a deflection system. “I think we all are conscious that we on planet earth are defenseless to influences from outside we know evidence these have happened in the past”. He recommended that a better detection system, alongside a deflection system would leave Earth less helpless to asteroid collisions. This is not the first time that experts have warned that the Earth is unprepared for an asteroid strike. They did it before as well but were not be able to do anything regarding prevention. Two serious events that shocked world were the Chelyabinsk strike in 2013, and the Tunguska fireball in 1908. Mr. Holdren clarified that there is still much work to be done. Although scientists have made a great advancement in detecting possibly harmful near-Earth Objects. Nasa is already working on the Asteroid Redirect Mission which is ready to liftoff in December 2021.Last year NASA got the ultimate permission for an aspiring mission that will visit an asteroid and pluck a rock-stone from its surface to build an orbiting base for astronauts. A robot ship will pluck a large boulder off an asteroid and sling it around the moon, becoming a destination to prepare for future human missions to Mars. The so-called Asteroid Redirect Mission is targeted for liftoff in December 2021.